TeamAndIRC released their SunShine bootloader unlock for the original Moto X and the DROID family from last year (MAXX, ULTRA, and Mini), this afternoon. 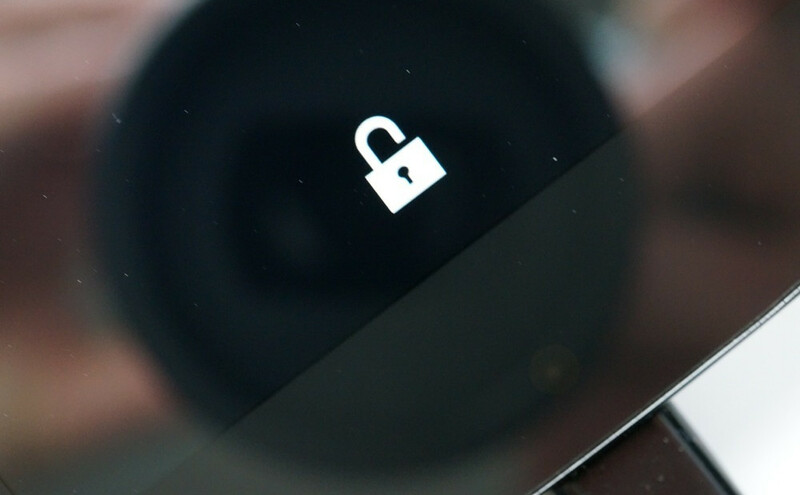 The unlock tool comes in the form of an .apk that is sideloaded onto your Motorola device of choice. Once installed and paid for ($25 per device), a quick run through of a compatibility check followed by an approval or two is all that it takes before your phone is unlocked. In case you are new to this, just understand that unlocking your bootloader completely voids your warranty. An unlocked bootloader does allow you to gain more control over your device, though, so if you have a tinkering spirit, this may be something to look into. In order to use SunShine with your Motorola devices, you should already be rooted. The app will try to gain temporary root for you if you are not rooted, but does warn that it may be unstable. We have not tested this ourselves, so we will simply direct you to the links below for full details, warnings, etc. Please read everything before proceeding.